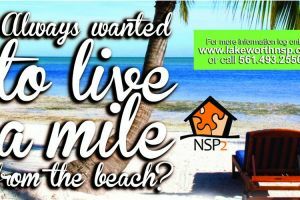 Always wanted to live a mile from the beach but never thought you could afford it? 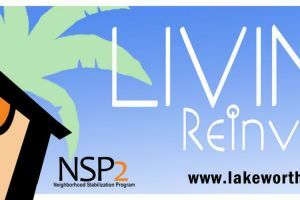 Then we have a program for you! 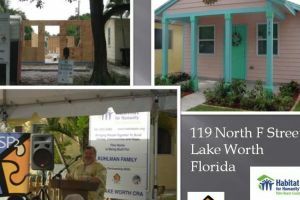 The Lake Worth CRA Consortium applied for and received $23,237,500 in grant funding from the U.S. Department of Housing and Urban Redevelopment (HUD) on January 14, 2010. 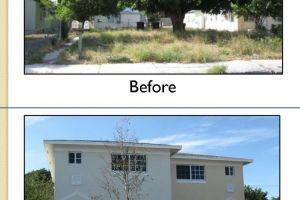 This funding is part of the American Recovery and Reinvestment Act of 2009, and is better known as the Neighborhood Stabilization Program (NSP). 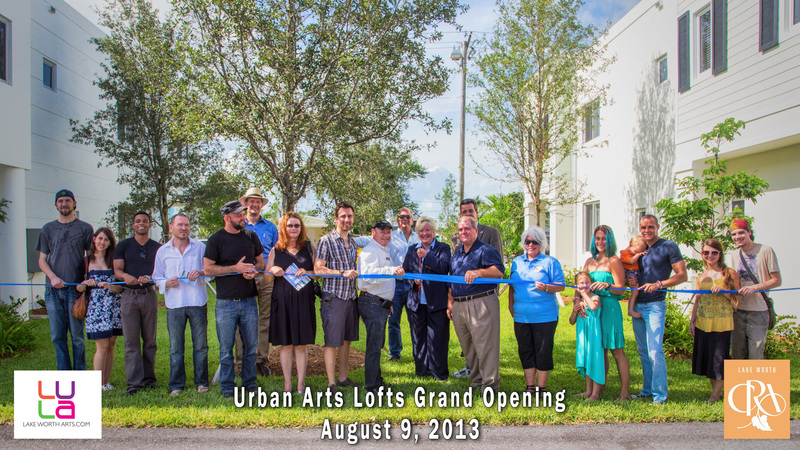 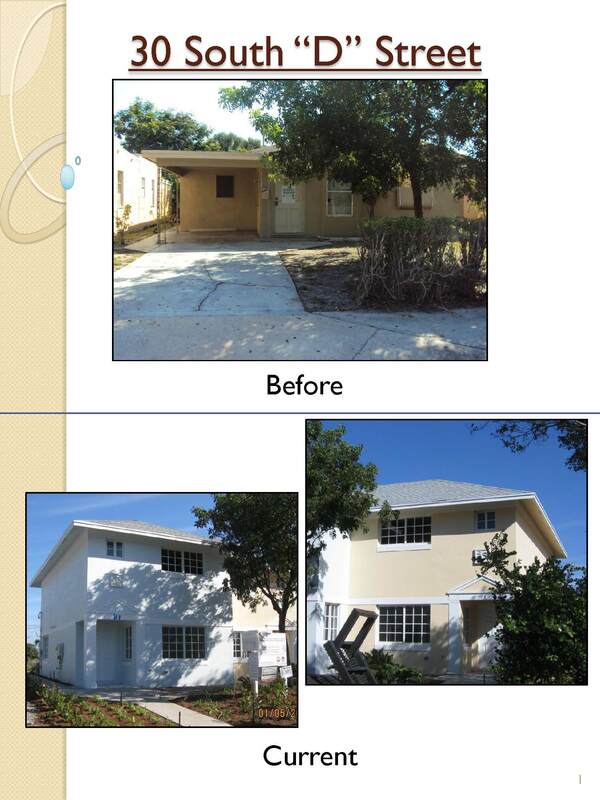 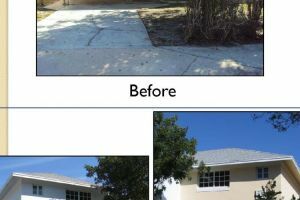 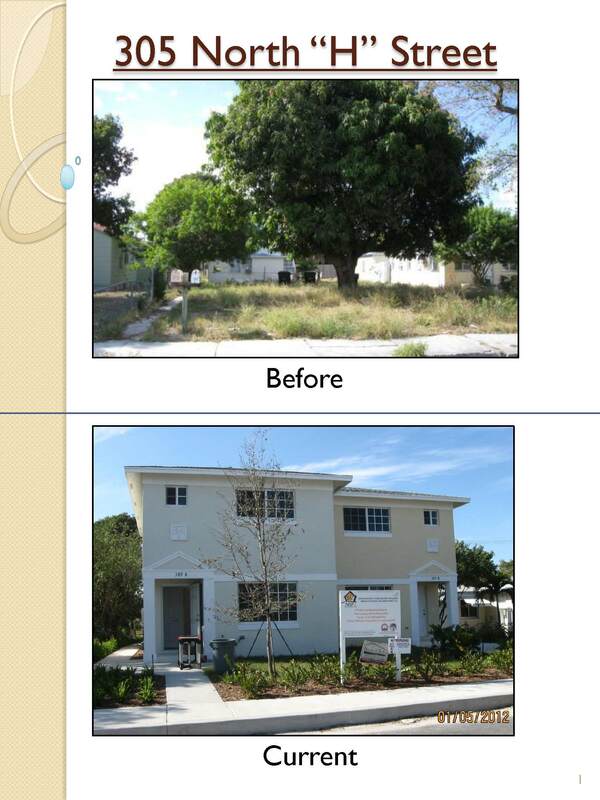 Funding was used to purchase, rehabilitate and demolish foreclosed homes within the City of Lake Worth. 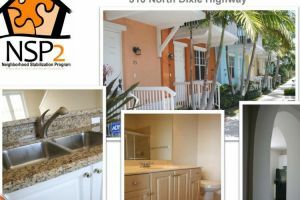 Some funding was also available to provide homebuyer counseling, "green" maintenance, financing and subsidy programs for working class individuals. 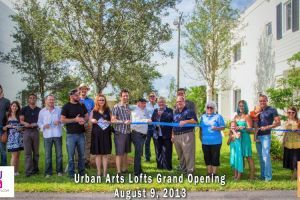 The Consortium consisted of 20 community based organizations and local companies. 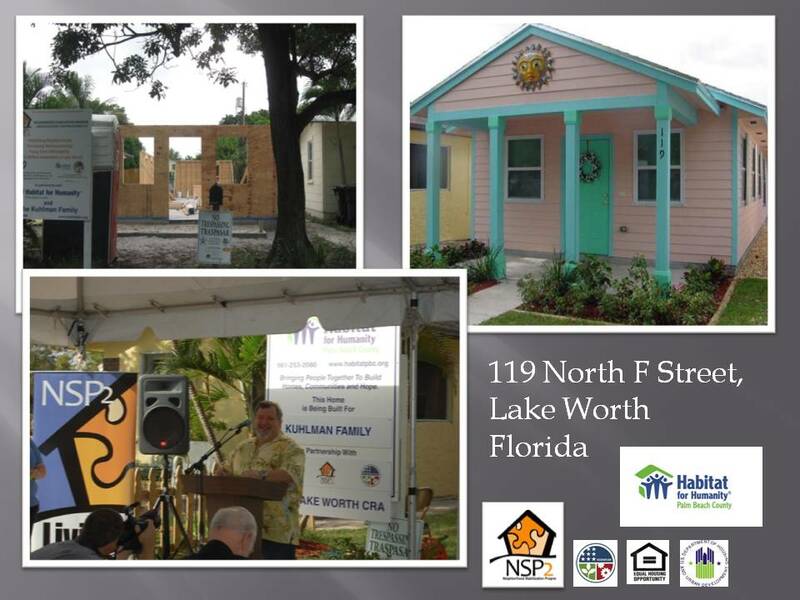 The CRA partnered with two major organizations, Adopt a Family and Habitat for Humanity, to provide housing to qualified residents who desired to be a part of the Lake Worth community. 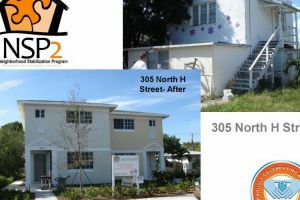 Since the program's inception, over 160 new or rehabilitated properties were built, and offered, to low-to-moderate income households. 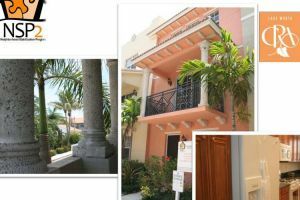 At this time, no homes are available to purchase or rent. 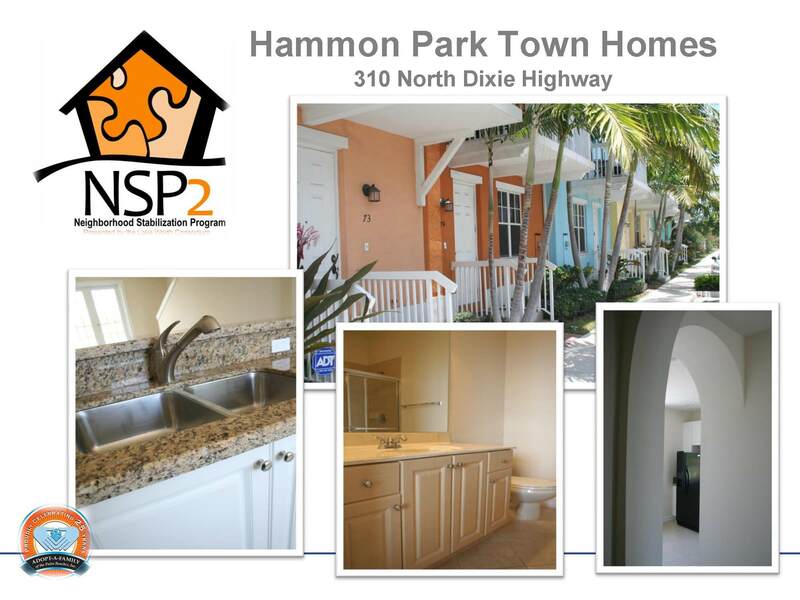 Please check back regularly for updated information. 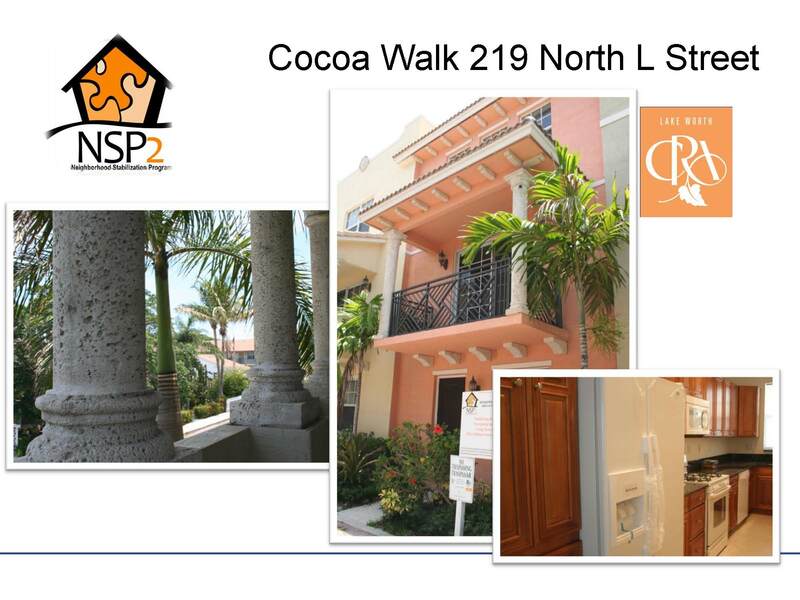 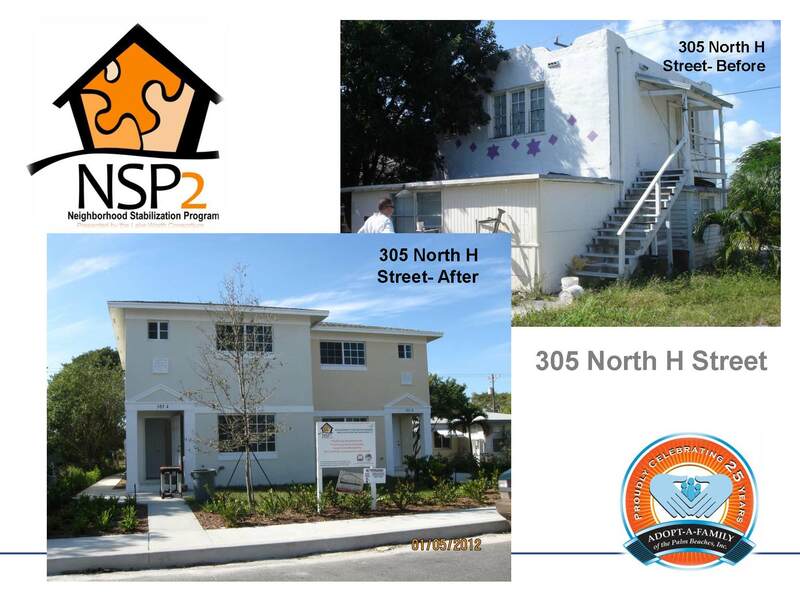 Download Lake Worth NSP2 Consortium Quarterly Performance Reports.